Runic magic operates, unsurprisingly, through runes.  It is a simple process whereby runes are written down inside an array and connections formed between them. These connections are instructions to the array as how the magic should be completed. 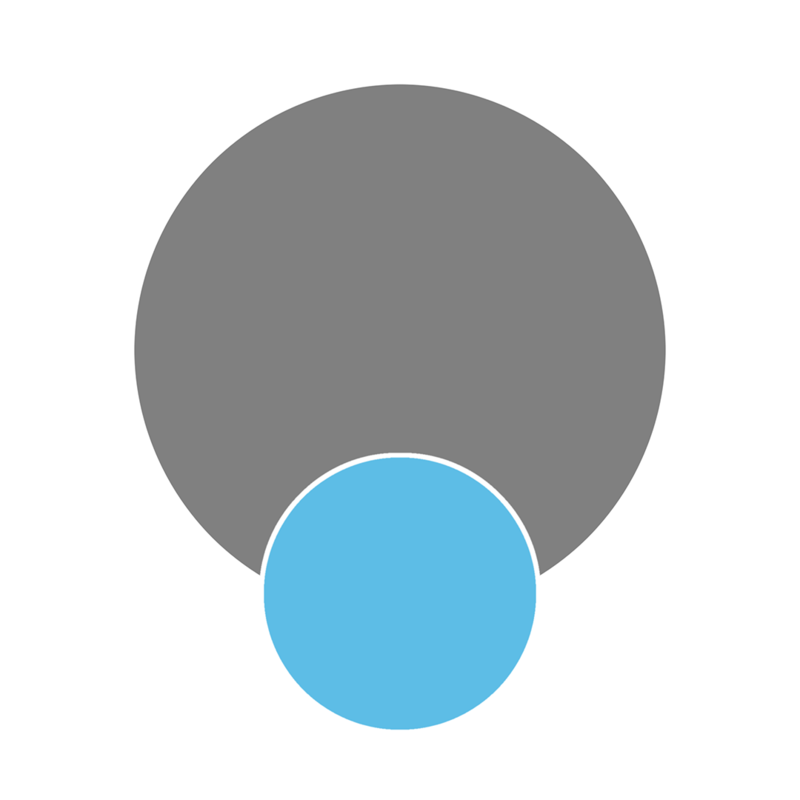 The basics of runecraft, and the most basic runic arrays, consist of an outer circle (shown in grey here) and an inner circle (in blue). These are called tiers. Arrays work by the runes in the outer tier affecting the inner tier. The blue cirlce here is the focus for the array and is thus called the centrum. 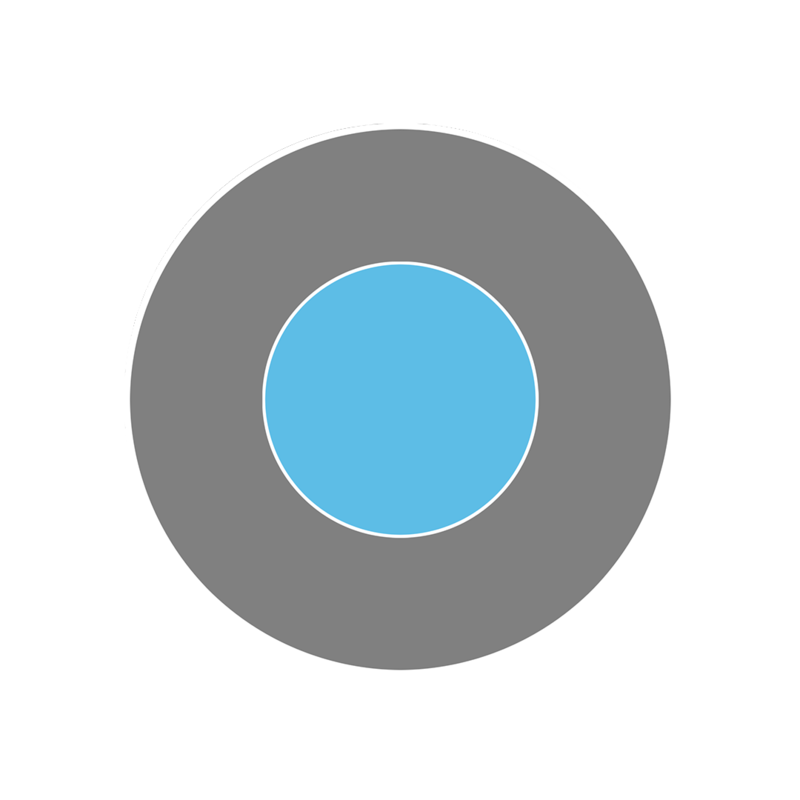 The grey circle will contain runes to modify and affect the blue circle. 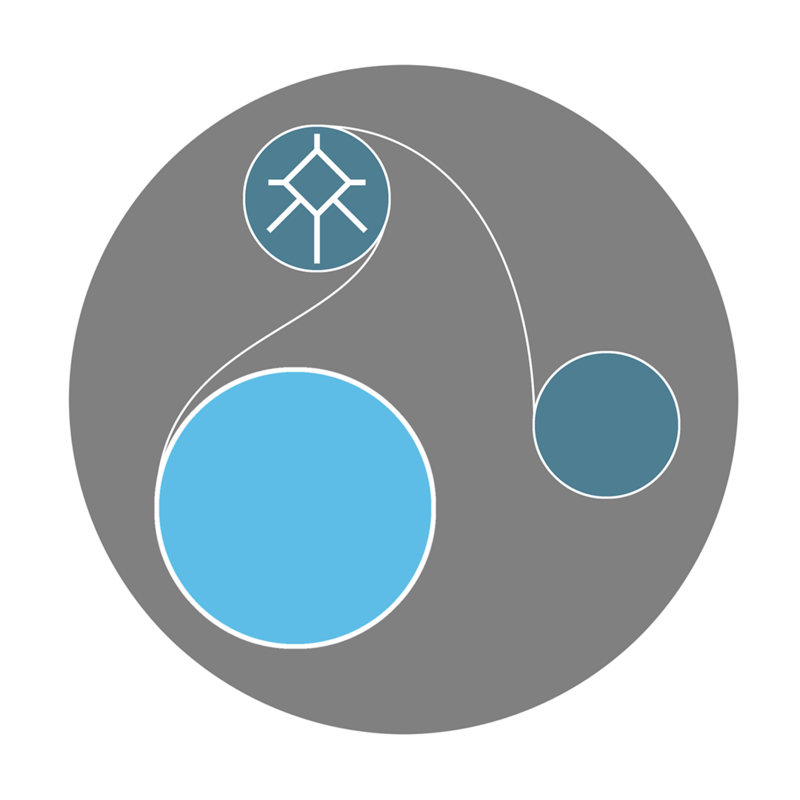 You can have as many circles within one another as you want, increasing the number of tiers as you go, and the array will become more complex as more tiers are added, but all tiers will be focussed on affecting the centrum. For the runes to work they must be within individual circles themselves, called loci.  For one locus to affect another locus or tier it must be linked to it with a curved line as shown here. To create fire you must link the Create rune and the Fire rune. However, these loci are not always circles. If loci are affecting one another within a tier, you must show which is affecting which. For this, corners are used. The locus with the most corners affects the locus with the least, with a true circle being the last affected. Pentagons beat squares beat triangles beat circles, and so on. The reason for the order of operations is because one locus can affect many other. A locus is not restricted to affecting only one other locus or tier. Loci affecting a lower tier do not need to show order of operations unless they are also affecting loci within their own tier. If one wants to create an array that excludes something, one shows that by a circle around that loci, (meta-)physically excluding it from the effect. This means that the excluded element can not enter or exist within that part of the effect of the array. You can use this to create fire that excludes water, meaning that water can’t touch the fire.  If you want to modify a rune rather than affect it, a smaller loci is placed overlapping the rune in question, creating a combined rune.  This combined rune is then effected by all other runes interacting with them as if they were one rune. For example: to create a small fire one would overlap the Fire rune with a Small rune. Tiers can also be modified in this manner. The modifying rune then affects all loci in that tier. You can switches to your arrays, conditions has to be met for that part of the array to activate . These are If-Then and If-Not-Then statements.  By connecting a locus to an affecting curved line by two straight lines, the array will only activate if the rune in that locus is present. 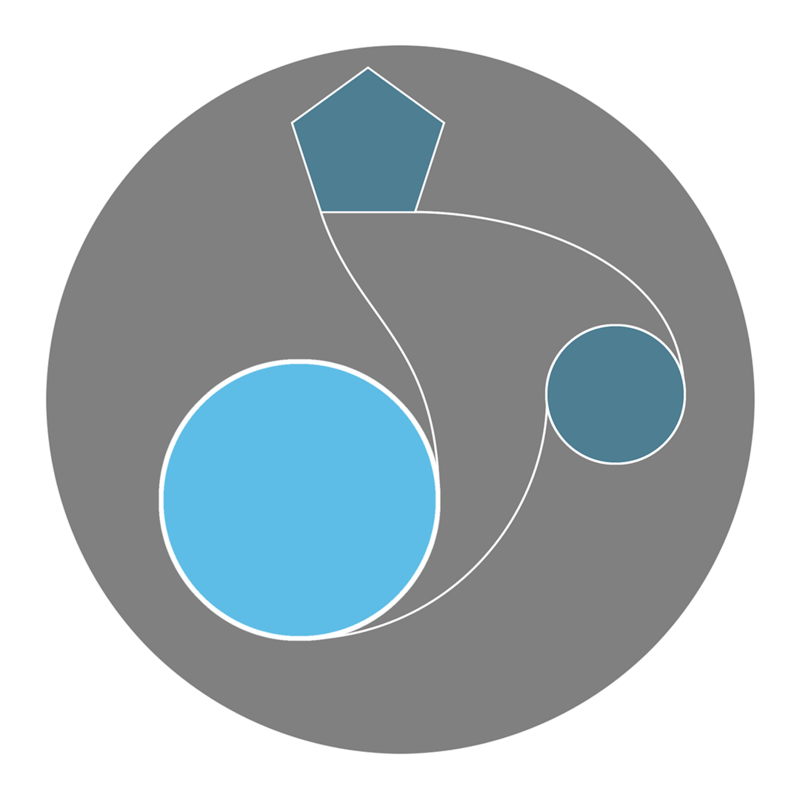 On the other hand, By connecting a locus surrounded in an exclusion circle to an affecting curved line by two straight lines, the array will only activate if the rune in that locus is not present. For example, you can construct an array to create fire only if wood is present and only if a human is not present. Transmutation is turning one thing into another: lead to gold, clay to flesh, water into wine. Transmutation is simple. All you need is three runes: the Target rune (the something you want), the Transmute rune, and the Object rune (the something you have). The target rune will always be in the centrum of whatever array you want to make (although it could be a secondary array of complex array). You then link the Transmute rune and object rune together with the Transmute rune in the middle and there you have it. Order of Operations work slightly differently for transmutation.  Only those loci which can affect the outcome of a transmutation (such as Contain, Sustain, etc) need to show Order of Operations with the Transmute rune. Loci with runes which are being transmuted (such as Lead, Stone, Water) don’t need to show Order of Operations with the Transmute rune as they can’t affect the transmutation itself. This is an example of what can be done with the arrays. It takes all the rules mentioned above and uses them together in various ways to create the effects desired. See if you can guess what this array does.